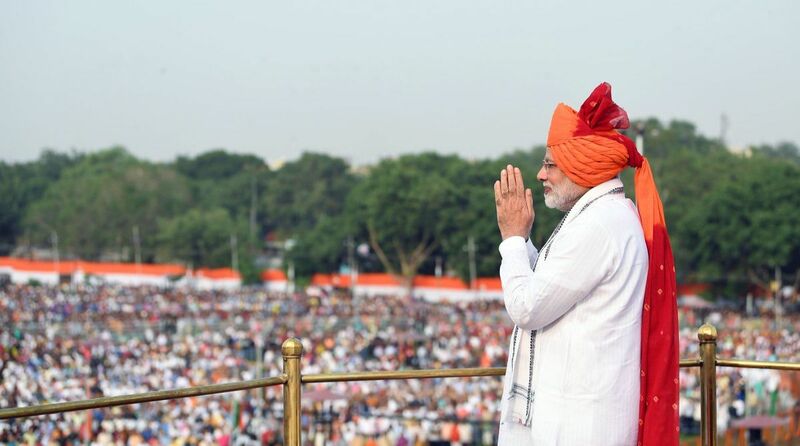 In his Independence Day speech from the Red Fort on Wednesday, Prime Minister Narendra Modi announced a manned mission to space by 2022. “In space technology, we have dreamt something, our scientists have dreamt something. And I am happy to announce that by 2022, the 75th Independence year, we are planning a manned space mission,” Modi said. “We will put an Indian in space by 2022 or earlier,” he said. He said India was proud of its scientists, who were excelling in their research and were at the forefront of innovation. After Chandrayaan-1, India’s first lunar probe launched by the Indian Space Research Organisation in October 2008 and operated until August 2009, and Mangalyaan, a space probe orbiting Mars since September 24, 2014, ‘Gaganyaan’ will be India’s third space project.